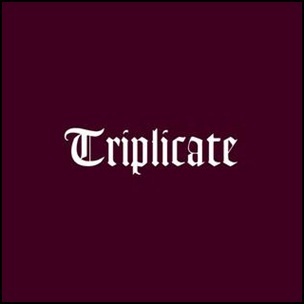 On March 31, 2017, “Columbia” label released “Triplicate”, the 38th Bob Dylan studio album. It was recorded in 2016, at “Capitol Studios” in Los Angeles, and was produced by Jack Frost. 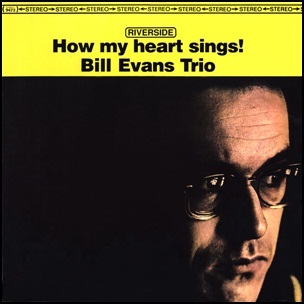 In January 1964, “Riverside” label released “How My Heart Sings!”, the 13th Bill Evans album. It was recorded May – June 1963, at “Sound Makers Studio” in New York City, and was produced by Orrin Keepnews. 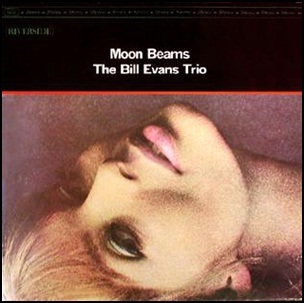 In December 1962, “Riverside” label released “Moon Beams”, the twelve Bill Evans album. It was recorded May – June 1962, at “Sound Makers Studio” in New York City, and was produced by Orrin Keepnews. On September 19, 2006, “Verve” label released “From This Moment On”, the ninth Diana Krall studio album. 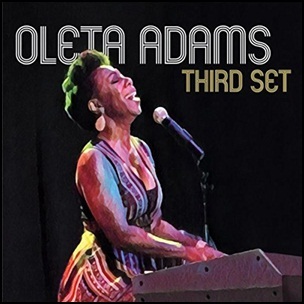 It was recorded in 2006, at “Capitol Studios” in Hollywood, and was produced by Diana Krall and Tommy LiPuma. 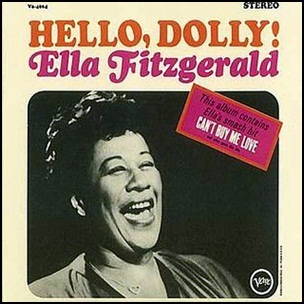 In July 1964, “Verve” label released “Hello, Dolly!”, the 40th Ella Fitzgerald album. It was recorded March – April 1964, in New York City and London, and was produced by Norman Granz. 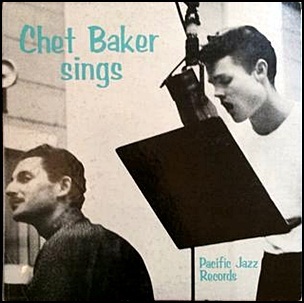 In April 1954, “Pacific Jazz” label released “Chet Baker Sings”, the ninth Chet Baker album and his debut vocal album. It was recorded on February 15, 1954, and was produced by Richard Bock.